The autumn has been cold, but at least we have had rain… 25mm (about an inch) so far this month. Now is a busy time. 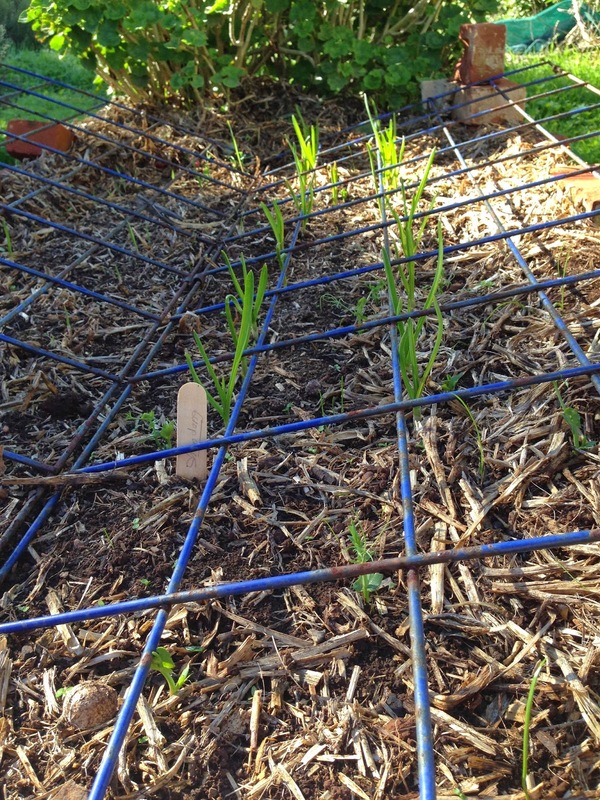 While the soil is still warm and the rain has come, it is time to plant seeds and to transplant seedlings into the garden. 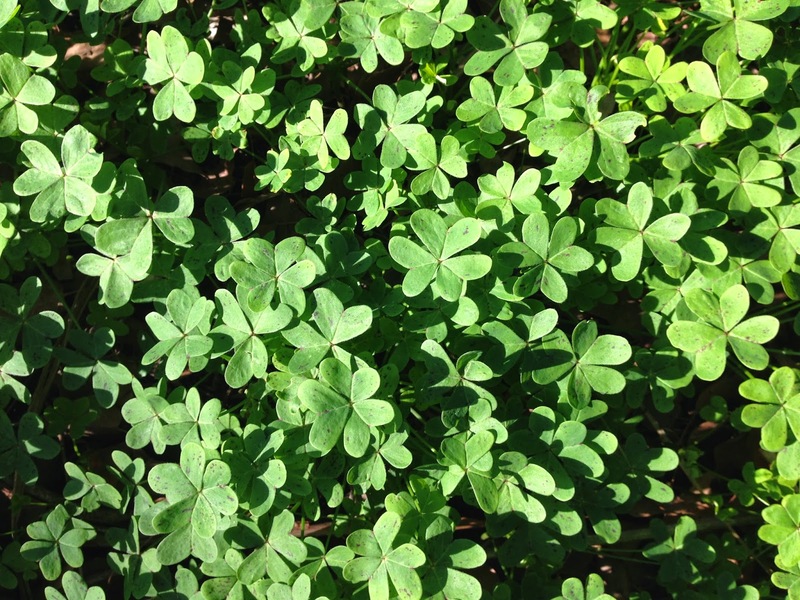 The weeds are also doing well…. 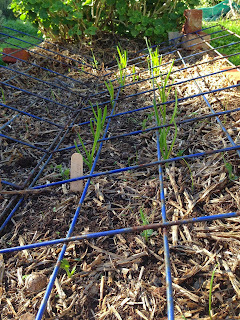 watsonia is growing nicely and the sour sobs have taken over the front yard…. …. they do have lovely leaves. When they flower, it will be spectacular. I don't think that there is any way to 'win' against these naturalised invaders. The seeds and plants are doing well…. 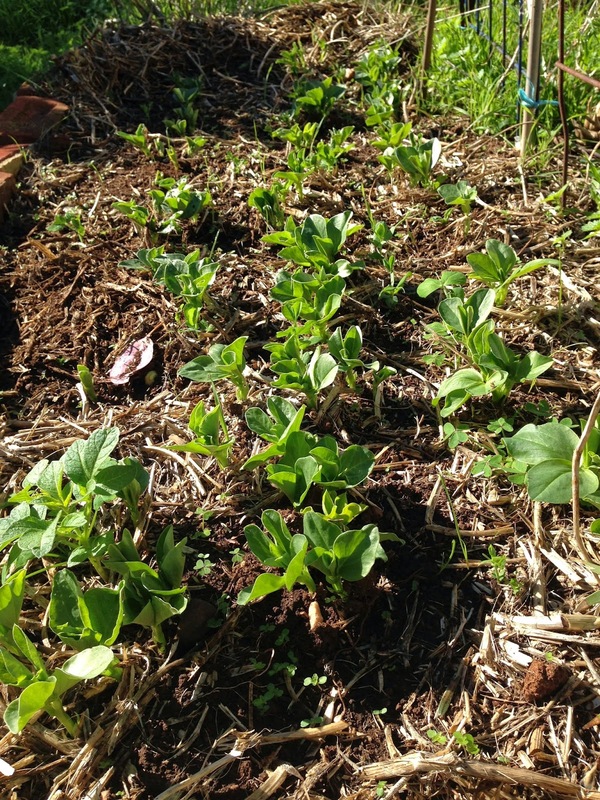 broad beans are up…. 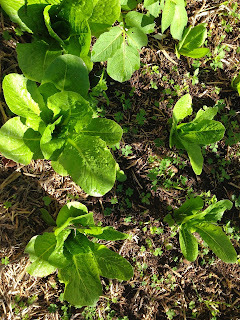 … the winter lettuces are looking healthy…. There are four left altogether. 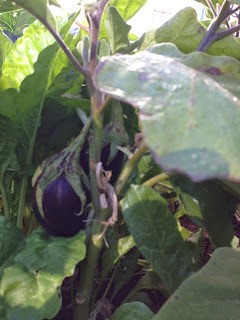 They are not huge, but all medium size and looking healthy. 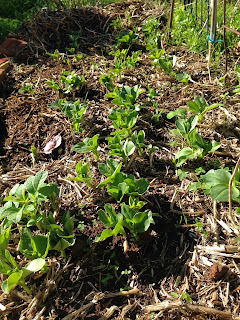 I have transplanted some brassicas and some snowpeas and a few of the carrots (seeds) have come up…. all are looking healthy. The pest insects seem to be deterred by the clear, cold nights.